A lot more than iron flowed from those furnaces. Our whole culture did. Our whole way of life. 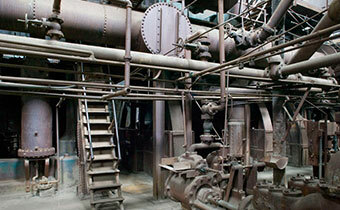 Sloss Furnaces operated from 1882-1970 making it the longest continually running blast furnace in Birmingham’s history. We invite you to come visit and learn about the materials, the process, the products, and the people who ran the furnaces and built this city. We offer self-guided tours throughout the week as well as guided tours most Saturdays and Sundays at 1pm. If you would like to schedule a private guided tour, please visit our Education page for more information. Our museum is free to enter during normal business hours. Please let us know if there is anything we can do to make your visit more enjoyable and educational. Visit our Directions page for a detailed explanation on how to get to our site–as well as how to get around a train if it is blocking the road. When you arrive, please come see us in our Visitor Center where you can pick up your self-guided tour brochure, watch a short video, read storyboards, look at exhibits, and visit our gift shop. While you are here, please do not climb on any structures as this is a danger to you and our site. Thank you. OUR SITE WILL BE CLOSED FRIDAY, APRIL 19 FOR GOOD FRIDAY HOLIDAY AND SUNDAY, APRIL 21 FOR EASTER. 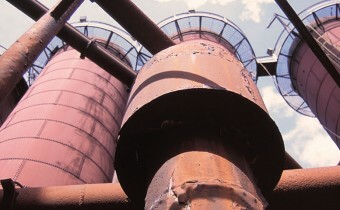 By joining our new Membership Program, you’re investing in the future of Sloss Furnaces, Birmingham, and our entire community. 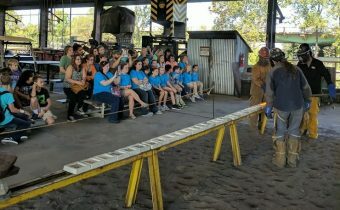 Whether you are a hobbiest, professional, or beginner, Sloss Furnaces provides a wonderfully unique setting for photography of all types. Volunteers are crucial to the success of of our museum. 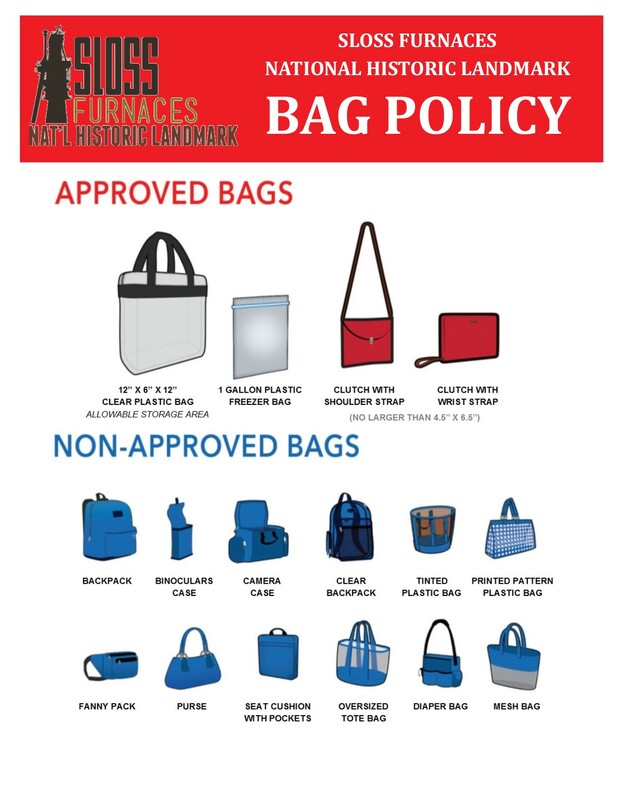 With different options, flexible schedules, and great benefits there is something for everyone at Sloss Furnaces.